Life without smartphones is unthinkable nowadays and, it won’t be an exaggeration to say that smartphones have outsmarted us. It can think on its own (well, almost), give suggestions whether you need it or not and even direct you to your desired destination. It has become humankind’s best friend. It’s not a wonder that more and more models with awesome specifications are chipping in. A few brands deserve special mention and, Acer is definitely one of them. 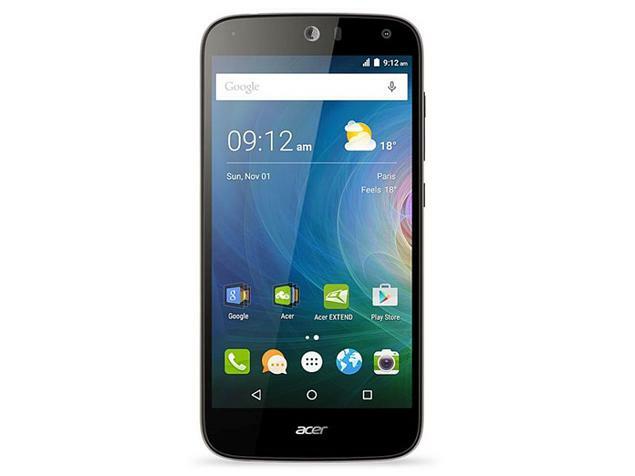 Acer is a renowned name in hardware and electronics business. It is a Taiwanese company and has been founded in 1976. Since then, it is serving its clients with much-acclaimed reputation. Especially, in the fields of personal computers and smartphones, they are one of their kinds. Acer has just launched the much-awaited Acer Liquid Z630s, finally a smartphone with no discrimination between the rear and front cameras. Liquid Z630s has an 8-megapixel primary camera on the rear and an 8-megapixel front shooter for selfies.! Not only that, with the 84 degrees Wide View Angle with Bright Magic Selfie, you are always one step ahead of others to capture the bright side of your life. A brand new UI for quick control and photo shooting which enables you to control everything with ‘Voice’. Just say ‘selfie’ to switch front camera and take pictures! Sounds cool, isn’t it? The magic with Acer Liquid Z630s’ camera doesn’t end here. I think all of you by now know that Fcebook is going to introduce a new feature where you can upload videos or ‘talking photos’ as profile pictures. This camera empowers you to capture photos with 10 sec voice recording, recording memories with both picture and sound. Feels like staying ahead of others, truly! The Acer Z630S boasts of a 1.3 GHz 64-bit Octa – Core MT6753 processor with 3GB RAM and advanced graphics making it all the easier to switch between apps, playing HD videos, listening songs or doing just anything you like. This smartphone gives you a seamless experience with even high-end games. With a 5.5 HD IPS, wide viewing angle with Zero Air Gap design, you can engage yourself in vivid true colors and sharp details. The long-lasting 4000 mAh battery is enough to keep you on the track for the whole day, provided you engage yourself with normal smartphone activities. 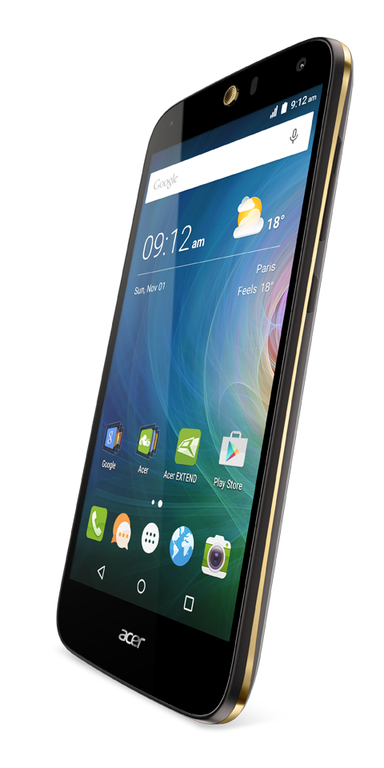 So, aren’t you feeling excited to lay your hand on the new kid in the town, the Acer Liquid Z630S? Take the world in your stride this Diwali, gift yourself or your loving ones a brand new Liquid Z630S. It’s time to embrace new technology. 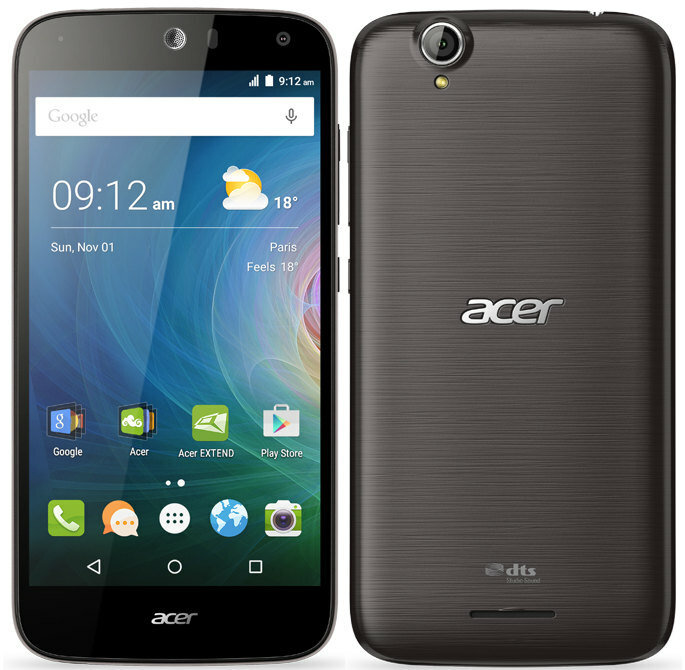 It’s time for Acer Smartphones, Liquid Z630s!! Yes…Maniparna, the smart phones are like coconuts in the hands of monkeys..we have become idiots and the gadgets smart! I should be in a position to review my HTC one M8 sometime soon. 1 year ownership. 😀 I will come back here and have a sneak peek before, if I decide to do that. Slaves of smartphones we are. Still, this one from Acer seems irresistible! I love what you said about smartphones and it seems so true! Maniparna, you have rightly pointed out that smartphones are outsmarting us. Say selfie and it clicks for you. How cool! Isn’t it amazing how different companies are coming with unique features for differentiation? Phone now is almost your alter ego – so true… the most important accessory.